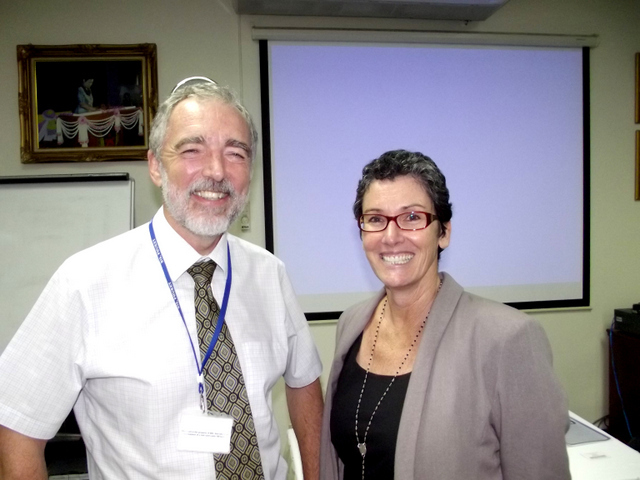 PHUKET: Dr Kery O’Neill, a trainer at Focus Education Asia (FEA), recently delivered a talk on the field of ‘neuroeducation’ to teachers, parents and a handful of students at the British International School. 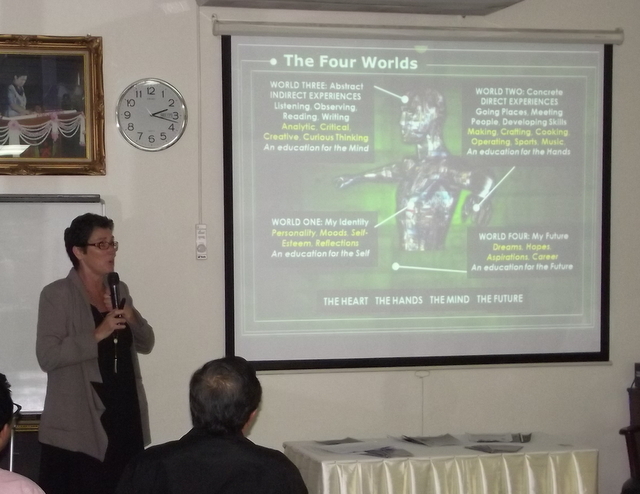 The aim of the event was to give a brief overview of the theories that will form the foundation of a variety of courses to be held over the next three months at BIS. The work of Focus Education Asia is based on translating and sharing current research in neuroscience, cognitive psychology and classroom studies – collectively known as neuroeducation. Many of the ears of the Year 10s who were in attendance at the seminar – as these will be the first to benefit from these prolonged workshops – pricked up when Dr O’Neill spoke about the latest research that FEA was focusing on. “We’re using theories and studies from video games. Those developers are aware of the different techniques and methods needed to keep children and audiences interested. On a more hands-on level, an integral part of the course will involve the dissecting of sheep brains. The FEA believes this will help children, young learners and all who attend the courses to learn more about the anatomy of the brain in order to better facilitate learning. BIS will be providing courses for teachers, parents and children and are open to all who have a keen interest in learning. These include Developing Critical, Creative and Curious Thinkers; How To Become a SuperStar Learner; and Developing Emotional Intelligence. Dr O’ Neill and BIS Headmaster Neil Richards both place huge importance on the latter: “Teachers will never be superceded by computers because children need the human connection and touch,” he said. It is for this reason, among others, that Dr O’ Neill believes that regardless of various technological advancements in the classroom, this will not necessarily result in an improved performance or ‘smarter’ children. “Success rates are not necessarily dependant on being ‘smart’. And exactly what is being smart?” Was it, she rhetorically posed, about being able to remember and spew out necessary facts and figures? Dr O’ Neill said that education should not only focus on rote learning, and referenced the high stress levels found in many students – particularly in Asian countries that push this approach. She also said that although technology can play an important part in a child, young person or adult’s learning, it was not the be-all and end-all of personal development.